In the aftermath of his tenure with Danish power trio, Hurdy Gurdy, Mac MacLeod found himself face to face with old pal Donovan Leitch backstage at the Stones free concert in Hyde Park in July 1969. Another old friend from the St Albans folk scene was also there, Julian McAllister and the seeds were sown that summer afternoon for a musical collaboration. Using lead guitar, bass, flute and sitar, Mac brings subtle colours and flavours to McAllister’s original songs. 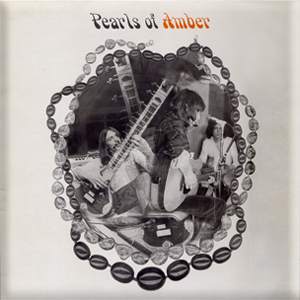 As the sleeve note observes –‘ acoustic music that derives from folk and blues with a touch of psychedelia’. ‘the river flows from mountains in the east meanders gently into the forests of folklore’- poetic, Eastern-tinged folk rock at its finest.